All our shipments are insured 100% and FREE. 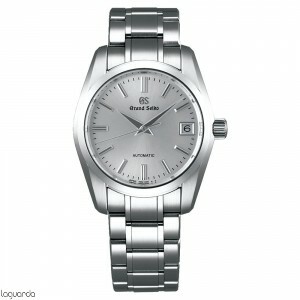 Half a century ago with the simple idea of creating the ideal clock, was born the legend of Grand Seiko watch. 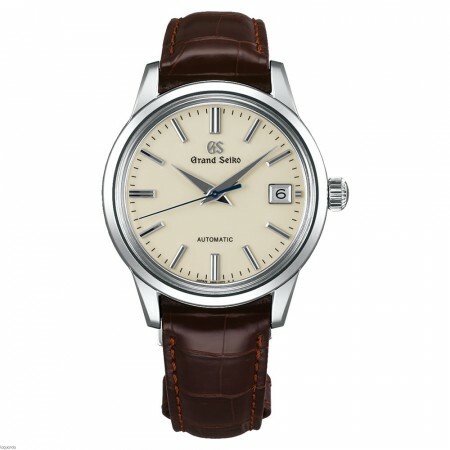 Each Grand Seiko watch should be as accurate, legible, durable and easy to carry as humanly possible. Nothing more, nothing less. 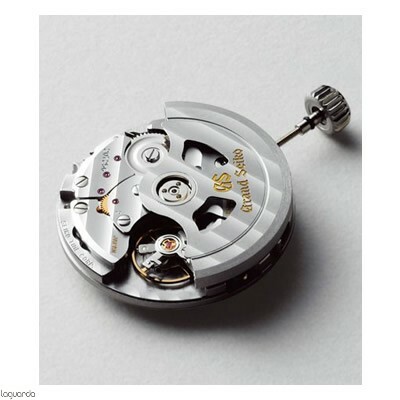 During these times, the Grand Seiko watch-makers have selected the best materials, designed and manufactured revolutionary movements and traditional craftsmanship used to create watches that are hand in its simple sophistication, perfect expressions of what is essential for a clock bracelet. The history of manufacturing Grand Seiko has been the story of the dedication of a team to refine the seemingly simple idea to create the "ideal clock". 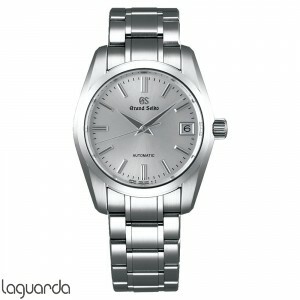 Lovers Watches in Japan have long enjoyed the pleasure and satisfaction of owning a Grand Seiko watch. 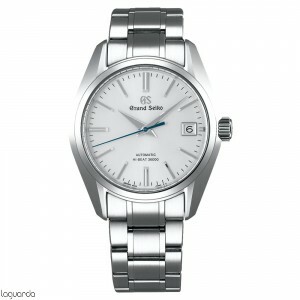 Now, the world Grand Seiko is open to all. Although times change and Seiko watch technology has evolved rapidly, the spirit and essence of Grand Seiko remain the same. For fifty years, Grand Seiko watch has excelled in the same simple but exacting ideals. And it will be for the next fifty years and beyond.